Today I did a BIG CHOP! It was not an easy transition however I became too fed up with dealing with the two textures. I have never been good with my hair, relaxed or not. 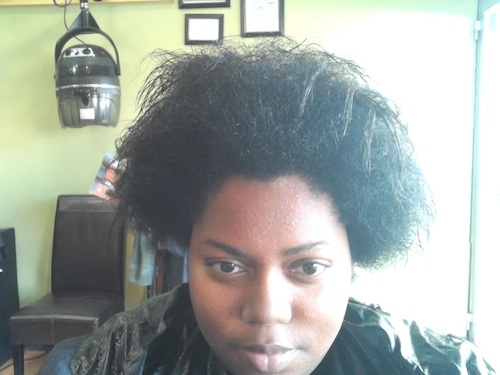 So I went to a local salon in Atlanta, well actually in Gwinnett to help me out. Here are some of the pics. Those relaxed ends were becoming a burden.. 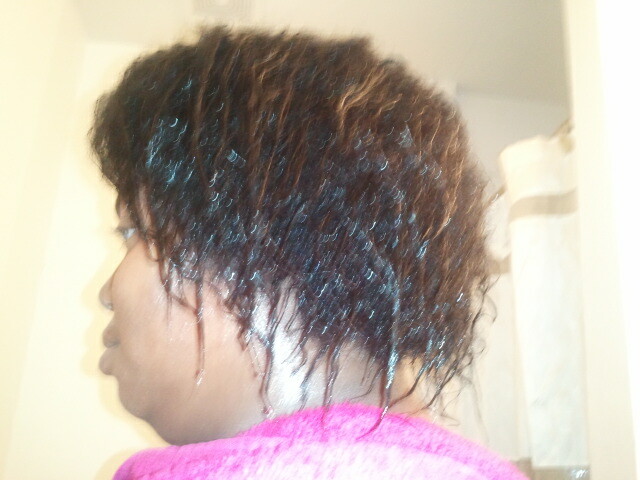 There is still a little bit of relaxed hair but not nearly as much.. 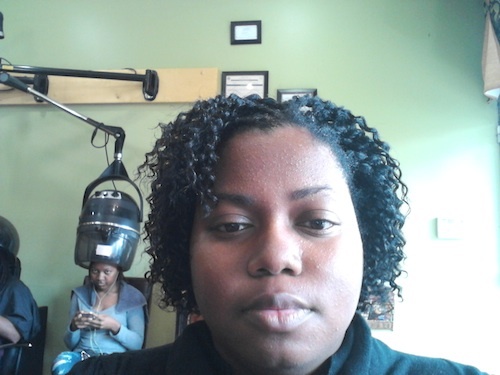 Here are my very first flat twists! I love them! !